Over emphasis on buyers at the bottom of the sales funnel has led marketers to neglect content marketing for ecommerce. They ignore the pool of prospects who are in the research and education phases of the buying process. Ecommerce marketers should learn from the retailers of years gone by: content marketing works. It has been convincing consumers to buy since long before our grandparents were born. 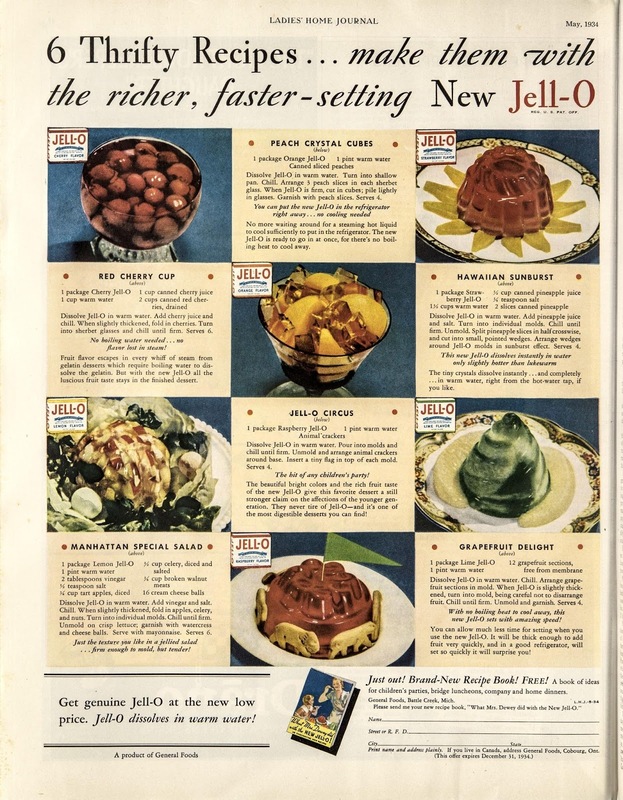 One of the early pioneers of content marketing was Jell-O, who started running content marketing campaigns (focused around their recipe books) in the early 1900’s. As the saying goes, there’s nothing new under the sun. We have clickbait, conversion funnels, and lead magnets. But our great-grandmarketers were writing list posts with CTAs for free books a century before it was cool! Their strategy included content marketing for ecommerce success. What Makes Content Marketing For Ecommerce Go Viral? Data, Please! Over the years, I’ve worked on quite a few content marketing campaigns for ecommerce. 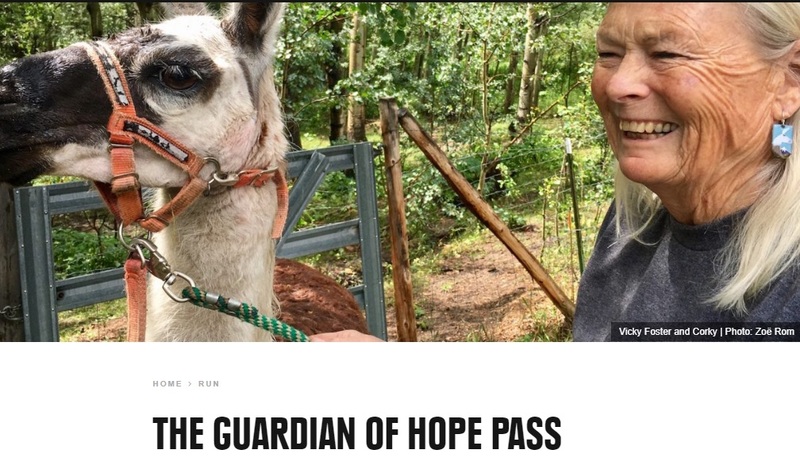 It’s critical for blog posts to be hosted on https sites, as Google’s warning that a site isn’t secure will driver readers away. 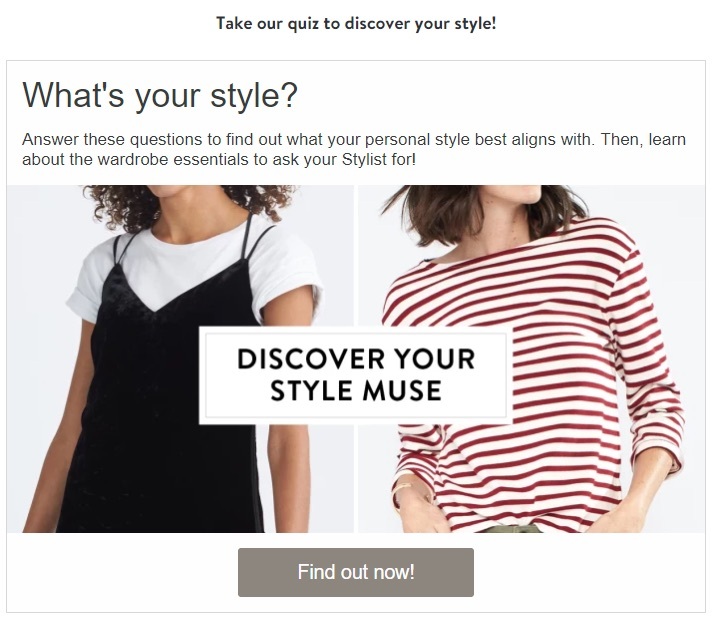 Identified 12 top ecommerce websites that are actively using content marketing. Identified the 100 most-shared content pieces across all 12 sites during the past year. Reviewed each content piece and manually classified it according to several characteristics. Analyzed the content pieces to identify trends using Excel and PowerBI. Even though I was analyzing content pieces from big, well-known brands, none of them had massive viral success. This shouldn’t be surprising, as the BuzzSumo Content Trends 2018 report showed that on average social shares are down by 50%. The average piece had 8,064 shares. The highest piece had 72,829 shares. The lowest piece had 2,891 shares. The average length of the top 100 content pieces was just 945 words. Only 12 of the pieces were over 2,000 words long. Pieces over 1,000 words long had an average of 6,774 social shares. Pieces under 1,000 words averaged 9,029 social shares. Sometimes, shorter content can be better! Nearly all of the top 100 posts included multimedia, and 59% of the pieces were multimedia-driven (meaning that photos, video, or graphics were at the core of what the piece was). 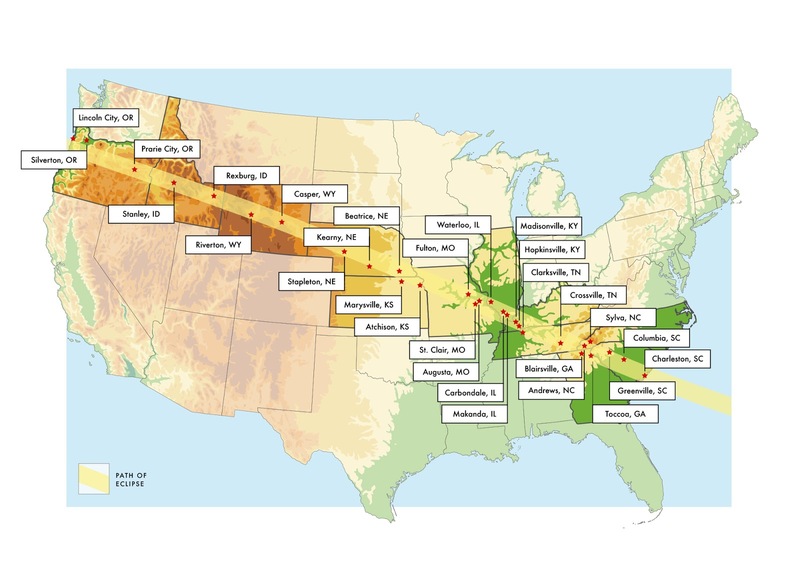 Content ranking the best cities/states for X (people love to brag about where they’re from). Posts covering topics around social issues such as inclusivity, education, child welfare, etc. 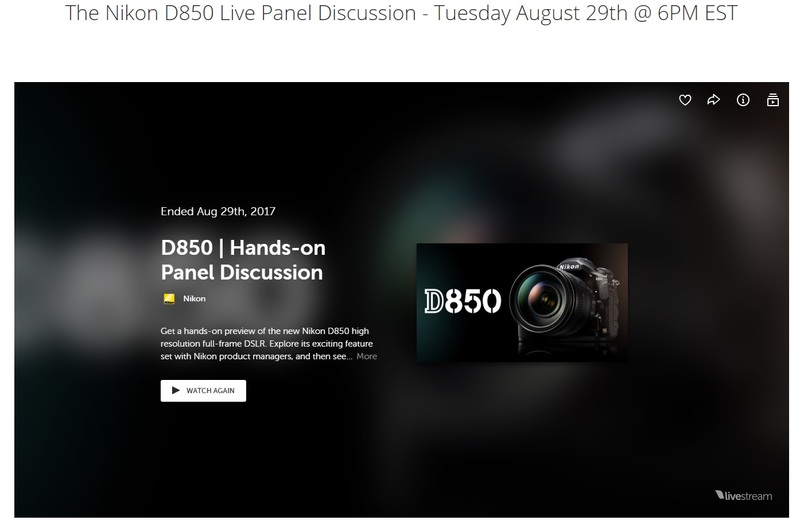 Content that’s directly connected to specific interest-based communities (runners, star wars fans, etc.). This shouldn’t be surprising: readers often share pieces they have an emotional reaction to. How can ecommerce stores use these ideas to create successful content? Here are 10 of the best content pieces from the 100 I analyzed – hopefully, some of these will trigger ideas that you can use in your own marketing campaigns! Love them or hate them, listicles still work! Thirty \of the top 100 ecommerce content pieces were lists, making them the most common content type we found. Realtors, DIYers, and other readers shared the post over 3,200 times. Teaching your readers how to do something with your products can be a great way to guide them toward a purchase without explicitly selling. The key is to build a super-valuable guide that walks the reader through each step of the process (use photos!). 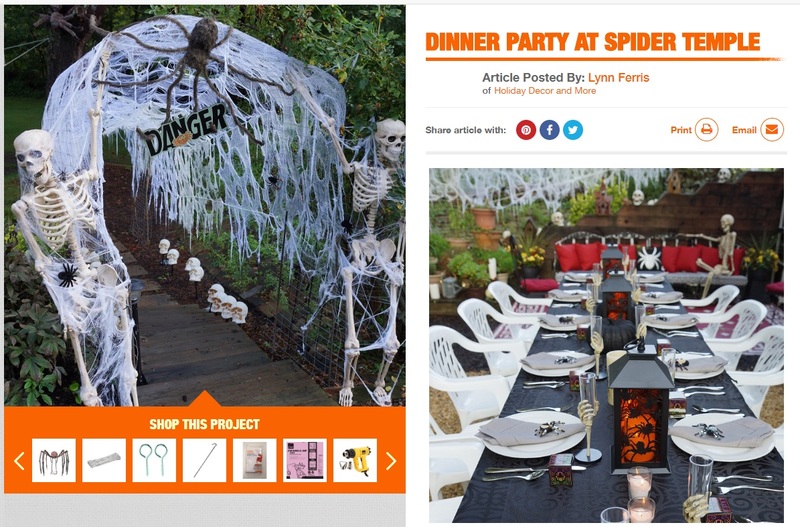 Here’s a fun example from Home Depot, Hosting a Spooky Halloween Dinner Party at Spider Temple. This piece includes 40+ photos showing in detail how to do each step of the process. Sometimes the best content marketing for ecommerce is the product itself. Some online stores (*cough* ThinkGeek *cough*) have an unfair advantage in this arena, but nearly any ecommerce site can add unique products that fans will share. Even the most boring products can be customized to create a unique, shareable product. 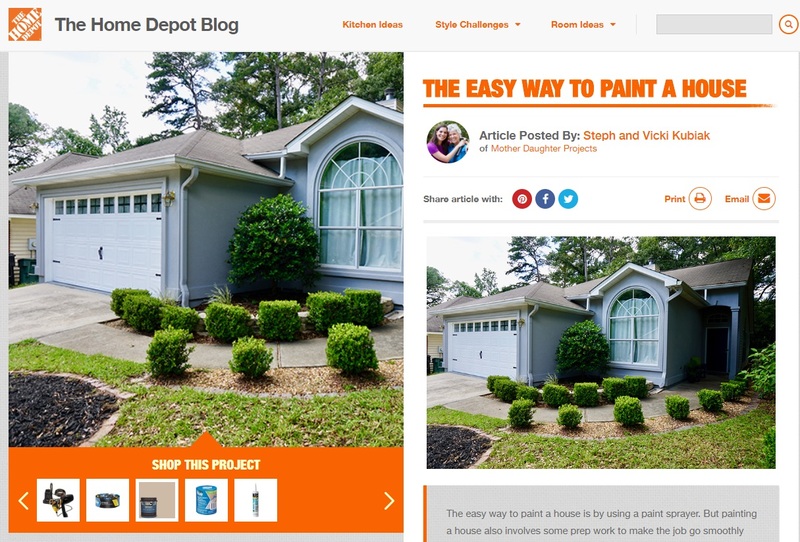 One of the top 100 pieces we analyzed was from Home Depot. Lumber, pipes and drills, all pretty boring stuff, right? 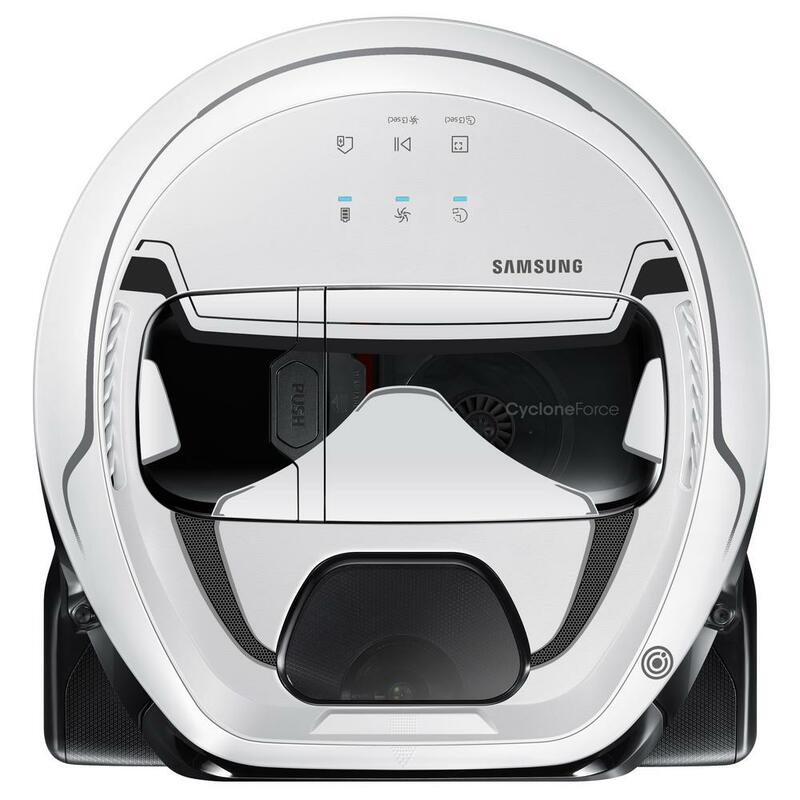 Home Depot is selling a few cool products among the boring, though – including a set of Star Wars Stormtrooper Robotic Vacuum Cleaners. The category page for these products has been shared thousands of times on social media. Work with an influencer or other partner. More authors = more shares. Content marketing can be a powerful tactic for ecommerce stores – it’s been a proven retail marketing strategy for over a century. What content marketing tactics have you found successful?